We are gifted with one lifetime. Not everything is destined to happen, we too create our destiny every passing moment encompassing millions of thoughts in our ever thinking mind. Thoughts directed towards positivity create joy, happiness, success stories, wealth etc. whereas thoughts directed towards negativity create fear, anxiety, depression, insecurity etc. Don’t let your life be at the mercy of your thoughts. May sound vague to few but this is what the studies by psychologists around the world reveal too. The same is the prophecy of all spiritual and religious philosophies worldwide. Barbara Lee Fredrickson, a positive psychology researcher at the University of North Carolina, has extensively published papers on the impact of positive thinking on skills. 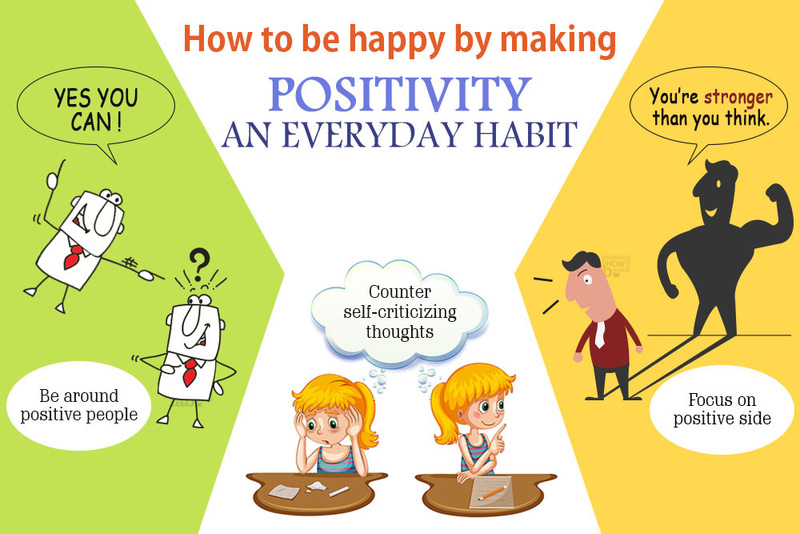 Some of her research based articles are what does negativity do to our brains, how to build positive thoughts and how they impact our skill development, success v/s happiness, and lot much more. 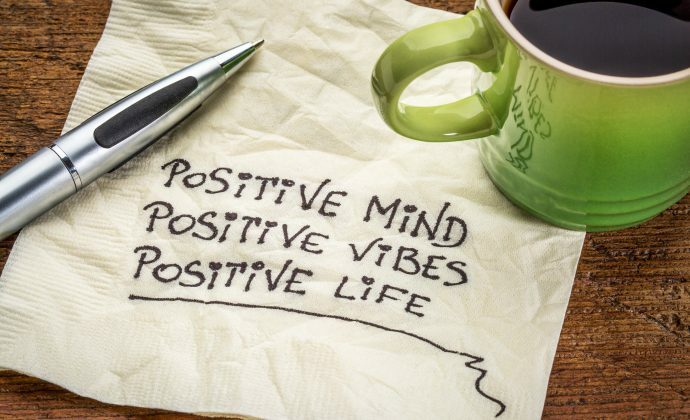 Daisaku Ikeda, Buddhist leader, peace builder, a prolific writer, poet, educator and founder of a number of cultural, educational and peace research institutions around the world has written extensively on the impact of positive thoughts. In any life problem, be it illness, professional, relationship, education etc. if we focus our thoughts on the problems the only thing attracted from the universe would be more problems. However, if we “defocus” our energies from the negative thoughts of problem, and focus towards constructive actions we will find a solution to any problem however grave it would have been. It can only happen with our willingness to focus on the brighter side of any situation. For each one of us “the grass is greener on the other side” but we forget that there is someone on the “other side” too for whom the grass on our side is greener. We have to have the belief that whatever situation we are in, it has been specifically designed by God for us to help us grow as an individual, develop the inner strength for the future, in a way for victory through our own Human revolution. So, in any life situation we should not be cribbing “Why me” but be able to positively say “Wow, yes me! !” that I shall be able to forge myself into a better individual. 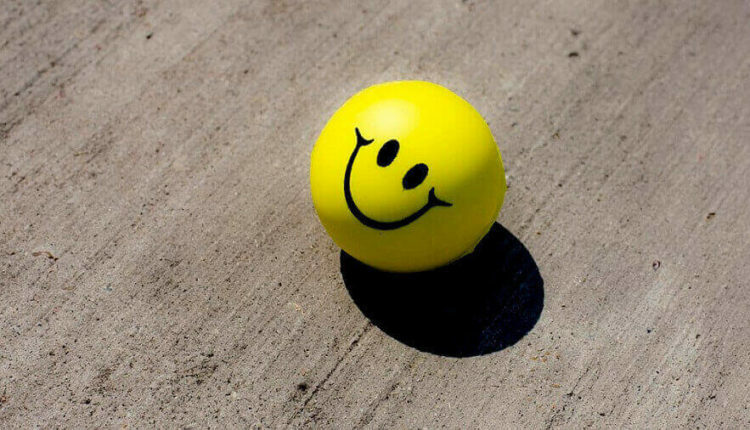 The happiness of accepting any challenging circumstance or any problem in life is precursor to further gain the happiness of being victorious and overcome that problem.